We are the manufacturer of sprockets and machinery transmission parts. 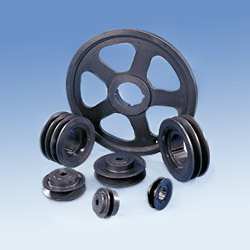 Main products include sprockets, timing belt pulleys, gears & racks, bushes & hubs, pulleys, and others. Our factory also has the ability to make special items according to customer's design.